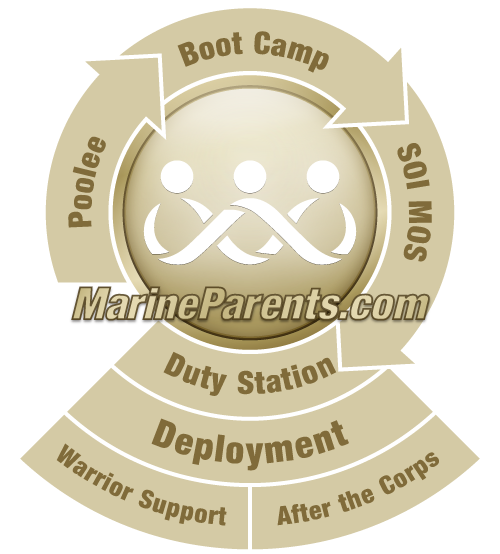 Welcome to the Official MarineParents.com page for PDS MCRD PI. We make Marines by recruiting quality young men and women and transforming them through the foundations of rigorous basic training, our shared legacy, and a commitment to our core values, preparing them to win our nations battles in service to the country. To be the nations premier recruiting organization and service level training installation, dedicated to recruiting the best young men and women possible, training and transforming them and making/sustaining Marines imbued with our core values and the ideal of selfless service to the nation. We will accomplish this while keeping in mind our duty to maximize efficiencies and preserve the integrity of the great legacy of Parris Island and the Marines of generations past. Information taken from https://www.mcrdpi.marines.mil/About/Mission-We-make-Marines/ on 6/25/2018. 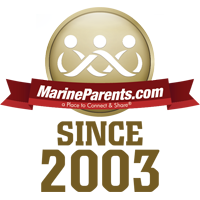 We have an Official MarineParents.com Facebook Group for PDS MCRD PI. Click here to join now. Our Official Marine Parents Facebook Groups are run by volunteers who have gone through our training program. To help assure our groups are educational and on-topic, the volunteer Group Leader and volunteer Group Guides are the ones who will post topics in the group. 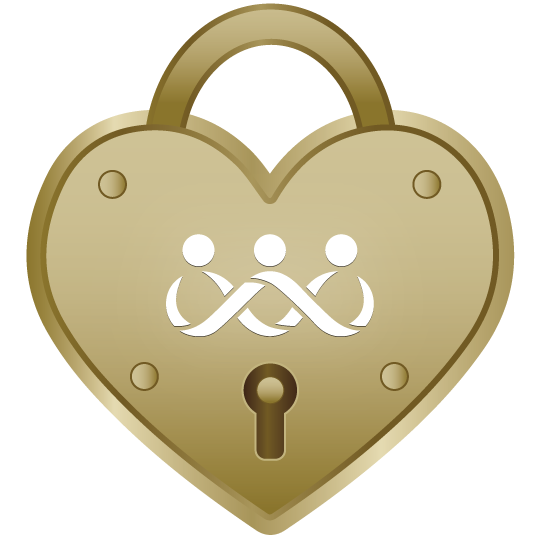 The topics will be either educational or posts for members to have a Place to Connect & Share®. You are welcome to ask your questions or post your comments to any thread posted by the Group Leader and Group Guides.